Despite the imposition of US and EU sanctions in the energy sector, new projects continue to flourish in Russia. Already the world’s largest exporter of traditional natural gas, the country is gaining a foothold in the liquefied natural gas market. For the last 3 years, Russia’s LNG capacity has been growing substantially. Competition from Qatar, Australia, and the US, the world leaders in LNG exports, coupled with the impact of political tensions after the Ukraine crisis, have made Russia reconsider its traditional pipeline exports. After Lithuania and Poland built their own LNG terminals with gas from Norway, Qatar and most recently the US, Gazprom’s conventional gas intake was significantly diminished in both countries. Despite Gazprom’s cheaper price, Lithuania and Poland preferred to pay a premium for their LNG to reduce the dependency on Russia’s energy resources. Novatek, Rosneft and Gazprom each set out to develop their own unconventional gas resources. Novatek’s Yamal LNG is Russia’s most ambitious project. Based on the Kara Sea in the Arctic Circle, gas extraction is conducted under the permafrost, which makes it incredibly challenging. Funded by Russia’s Novatek, France’s Total, China National Petroleum Corporation, and China’s Silk Road Fund, Yamal LNG is a $27 billion facility that will start full operation in 2018. It will produce 16.5 million tonnes of LNG per year. Yamal LNG’s gas plant will be finished in November. As a symbolic gesture, Russia will send the first shipments to China, which supported the project. Another four shipments will follow in December. Rosneft is developing its Far East LNG project in Sakhalin, which aims to produce 5 million tonnes of LNG gas. Its goal is to deliver supplies to the Asia-Pacific region, in particular to Japan and South Korea. Gazprom is pushing LNG as in-house transport fuels. Russia’s gas giant signed agreements with Avtodor, the Russian highways state company, and Gazprom Gazomotornoye Toplivo, a Gazprom subsidiary, to grow a network of LNG and compressed natural gas filling stations for locomotives and trucks. Expanding its reach, Gazprom also launched small-scale LNG projects abroad in places like Vietnam, Belarus,Ghana and Bolivia. The impact of Western sanctions on Russia’s LNG development proved to be rather limited. Despite the restrictions on financial borrowing and export of Western technologies (e.g. drilling and hydraulic fracturing), Russia managed to keep its LNG projects afloat. Loopholes in the sanctions regime and new partners allowed Russia to bypass legal implications and to find new funding. While both oil and gas exploration projects were prohibited under US sanctions, the EU sanctions exempted gas projects. This allowed European investors to further participate in the development of Russia’s LNG gas plants. Both French Total and Dutch Shell preserved their 20% and 27% shares in the Yamal and Sakhalin projects, respectively. Despite Western restrictions on capital, Russian energy companies still manage to attract European investments. Italy’s Saipem is set to be a subcontractor for Arctic LNG 2, Novatek’s second gas plant on the Kara Sea. In 2015, Shell agreed to invest in the expansion of Gazprom’s Sakhalin II, while in 2017, a Dutch company set up a joint venturewith Gazprom to design and construct the Baltic LNG project in the Leningrad Region. However, Rosneft’s Far East and Gazprom’s Vladivostok LNG projects were delayed until 2020 due to a lack of funds and low fuel prices. Partnered with ExxonMobil in 2014, the Far East project was stalled due to looming Western sanctions over the Ukraine crisis. 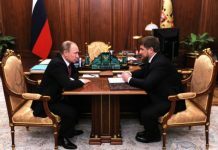 Recently, Rosneft announced that it may build the LNG plant using its own resources exclusively. 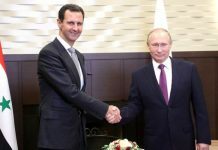 Russia’s pivot to Asia and the Middle East lessened the country’s dependence on Western lending. In March 2017, having difficulties raising funds from Western banks, Novateksold a 9.9% stake to China’s Silk Road Fund. Similarly, Rosneft turned to Chinese investors after Glencore and the Qatar Investment Authority cut their stakes. 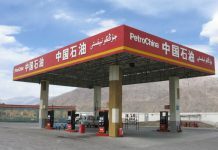 A 14% stake of Rosneft was bought by CEFC, China’s Energy conglomerate, for $9 billion. Recently, investors from Japan and the Middle East showed interest in Gazprom’s Baltic and Novatek’s Arctic 2 LNG projects. With the latest reports predicting 13% growth in the LNG market by 2025 and an overall 53% share in long-distance gas trade by 2040, Russia is under further pressure to develop its LNG projects on time. Currently, Russia exports 10.8 million tonnes and has a 4.2% market share. Following the completion of the Arctic 2 LNG project, the country might challenge the dominance of Qatar, which currently occupies 30% of the market. By building the second gas plant on the Gydan peninsula, Russia could produce up to 70 million tonnes of LNG annually, just below Qatar’s 77 million. The construction of Arctic 2 is slated to commence in 2019, with the first shipments due on the market in 2023. Challenging Qatar’s dominance in the LNG market would make Russia not only the world’s largest exporter of conventional natural gas, but also of liquefied gas. The conditions for that are favourable. 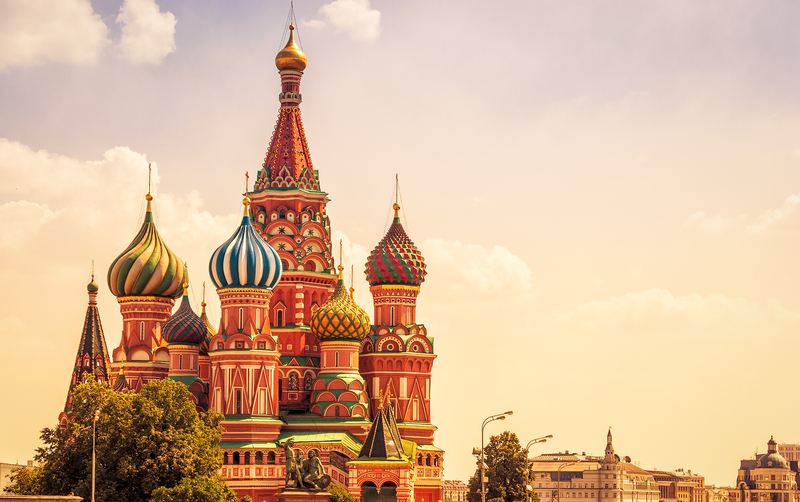 With funding from China and Saudi Arabia, Russia can bypass Western restrictions on capital. 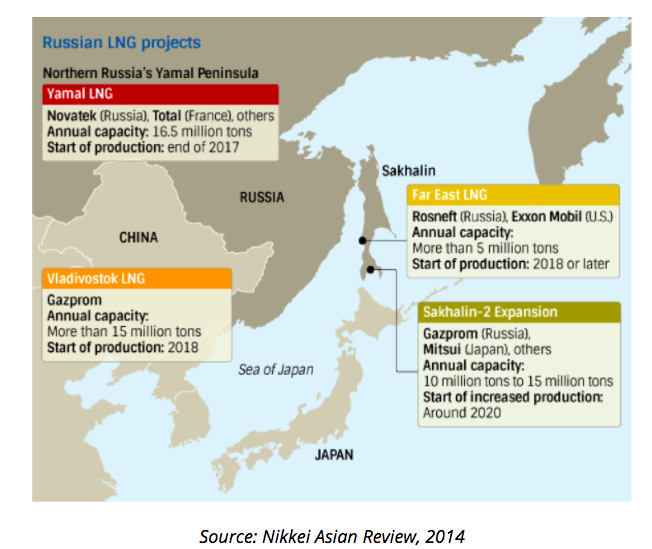 Russia’s LNG exploration sites are strategically close to the Asian market. Located in the Far East, LNG would be easy to transport via sea to Japan and South Korea, the world’s largest LNG importers. Next articleWhat Needs To Happen For Brazil To Get Pension Reform Passed?